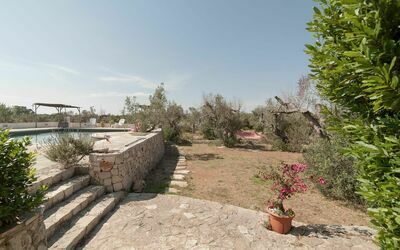 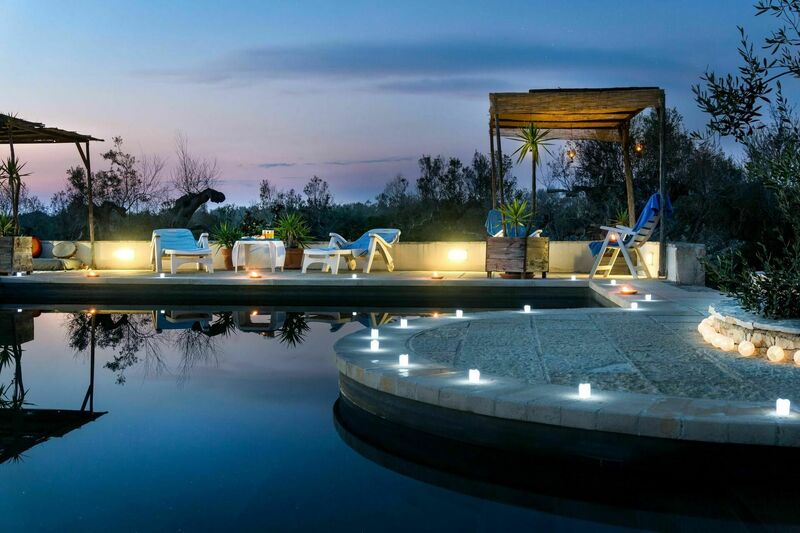 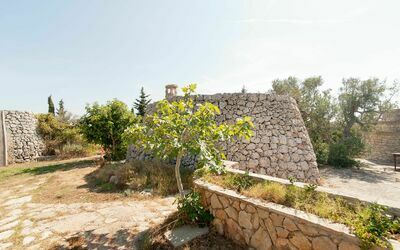 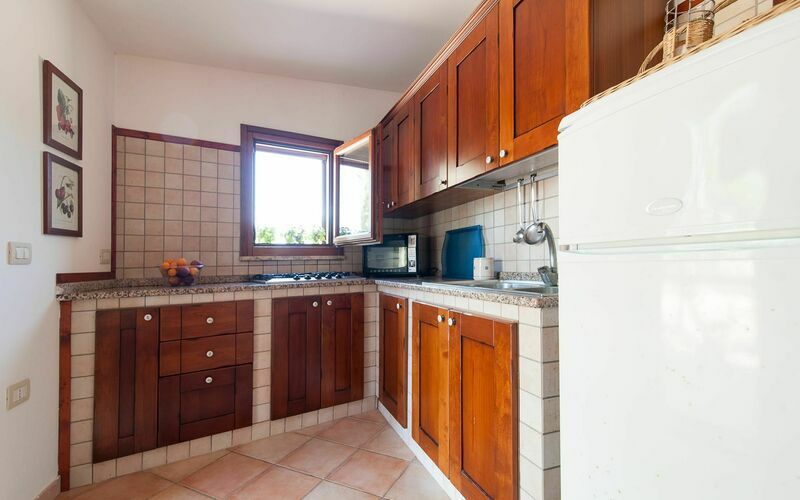 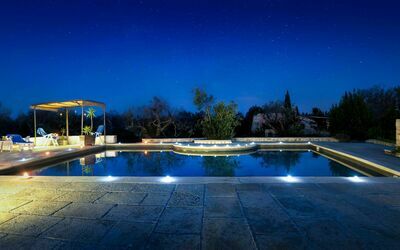 Holiday Property Ciampa is made up of a garden of over 15,000 sqm in common with two holiday homes and the owner's home. 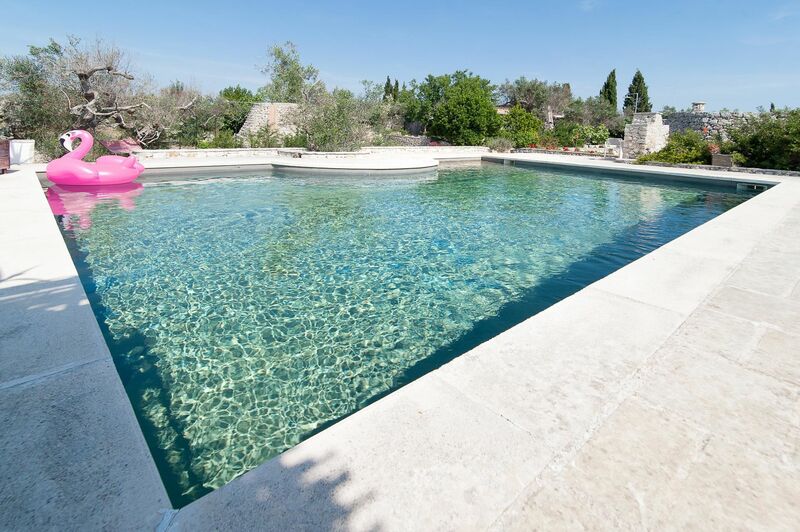 Both houses are private and have shared pool. 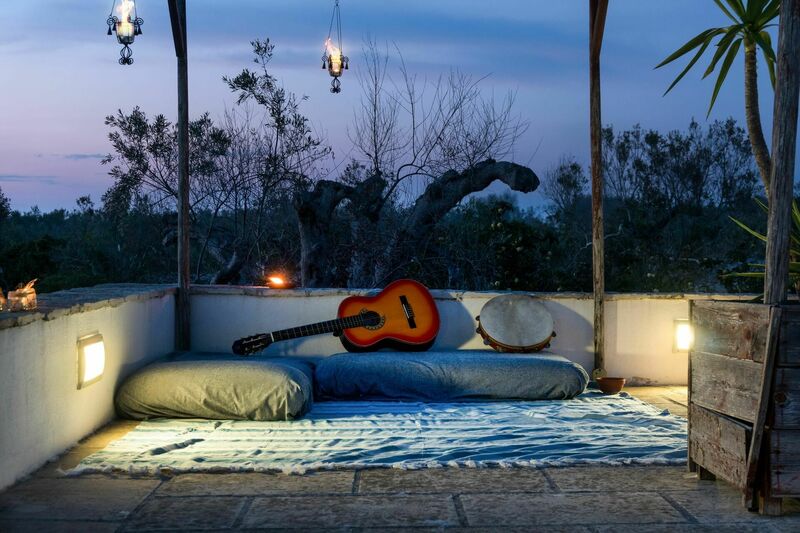 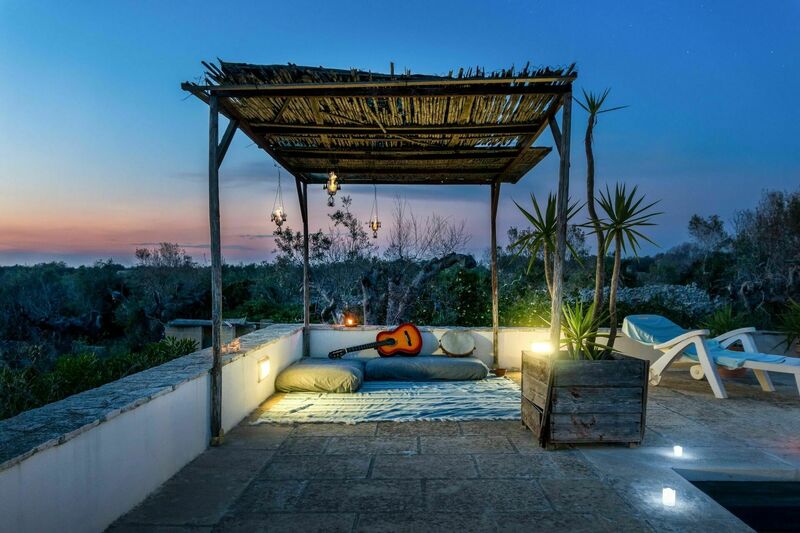 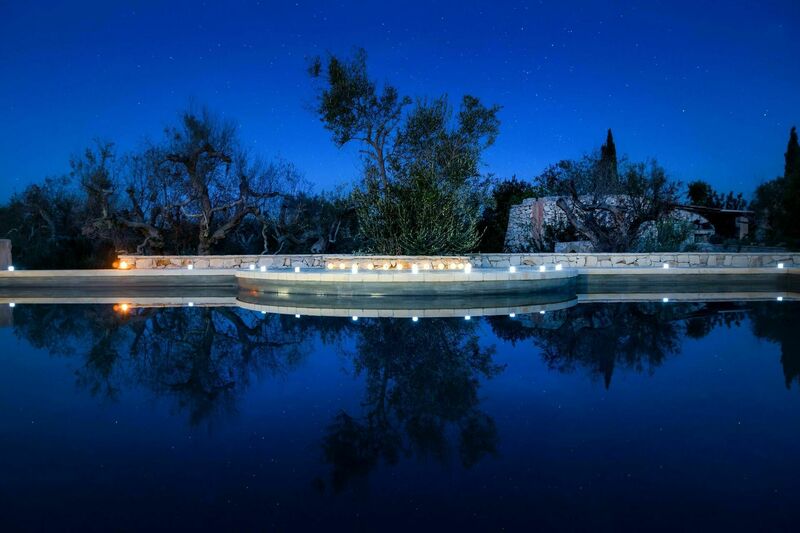 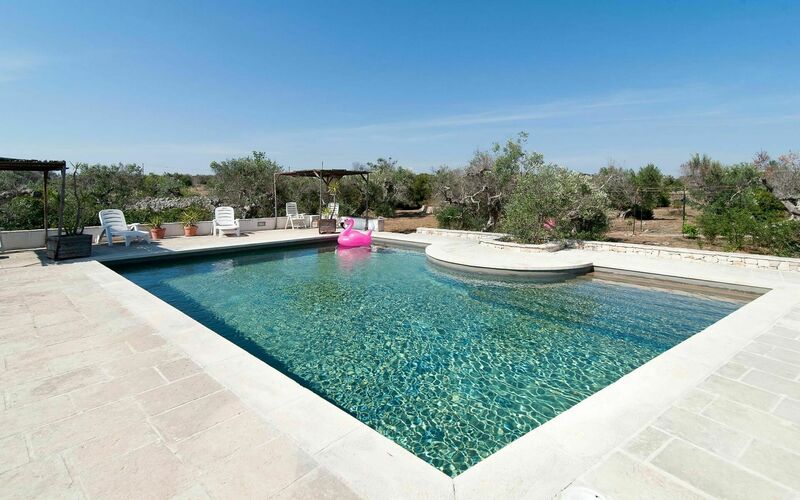 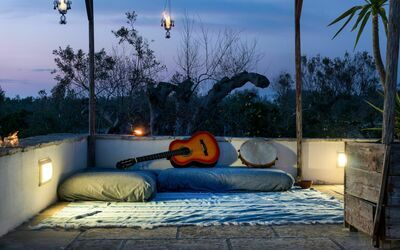 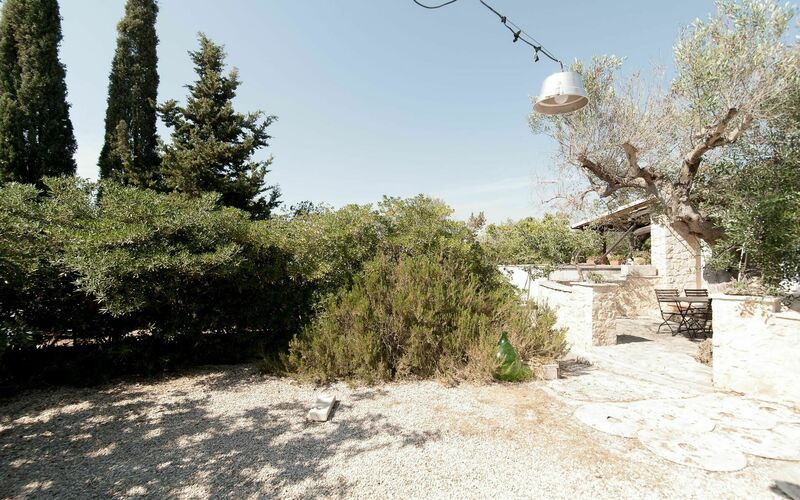 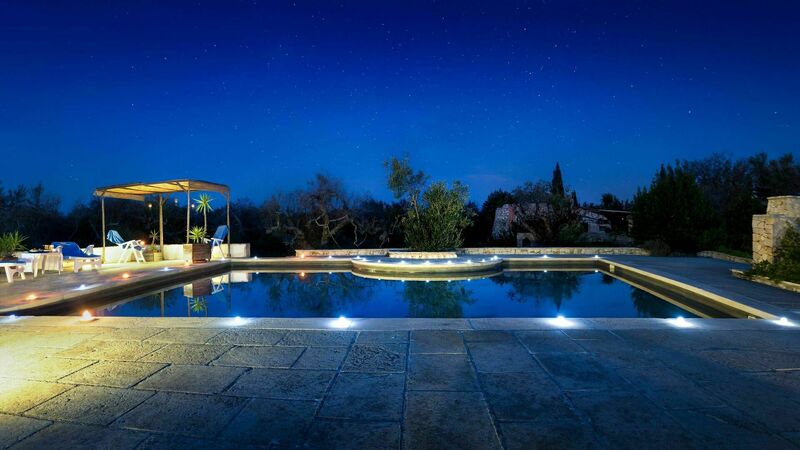 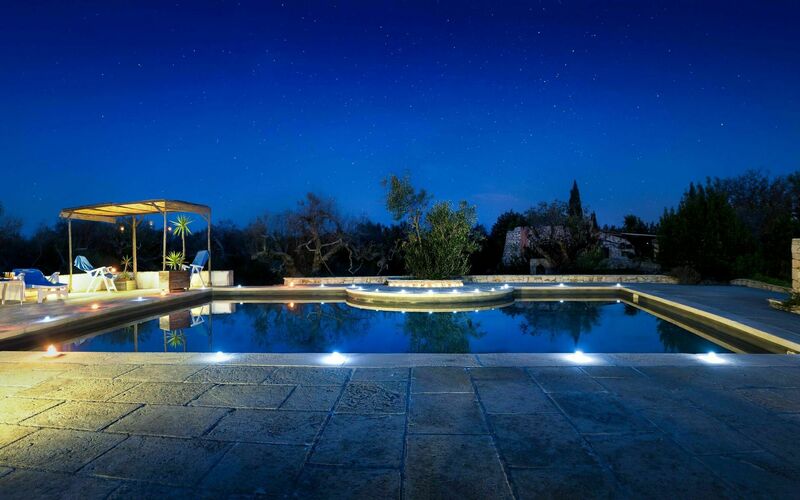 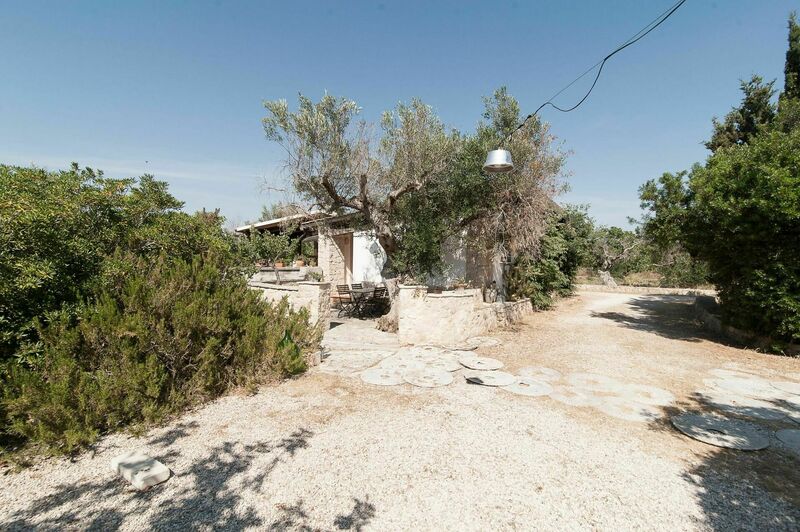 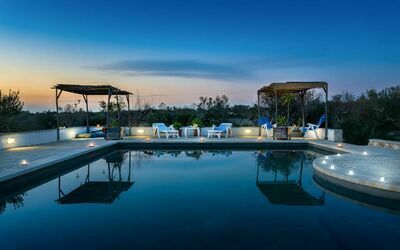 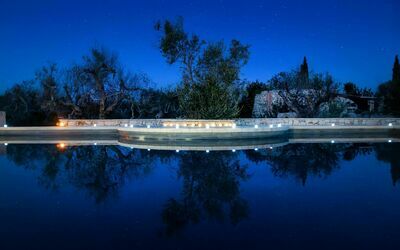 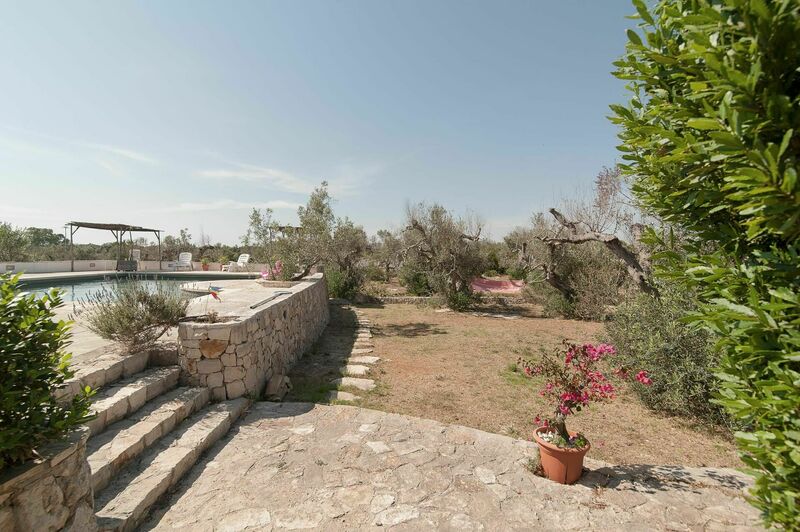 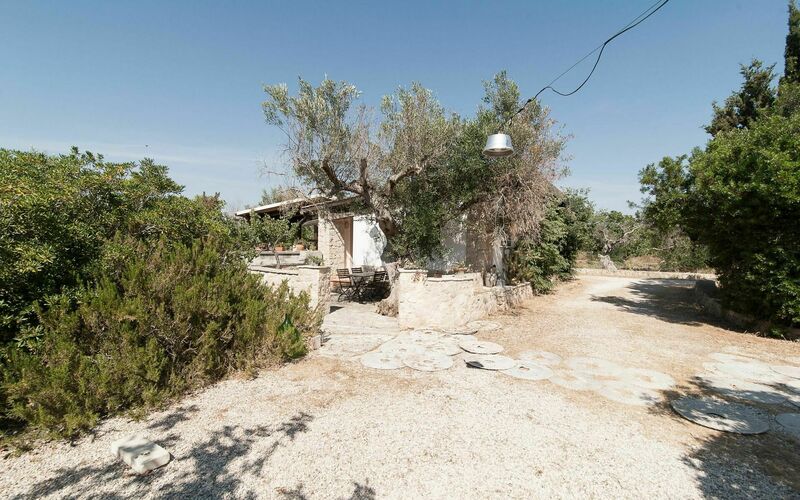 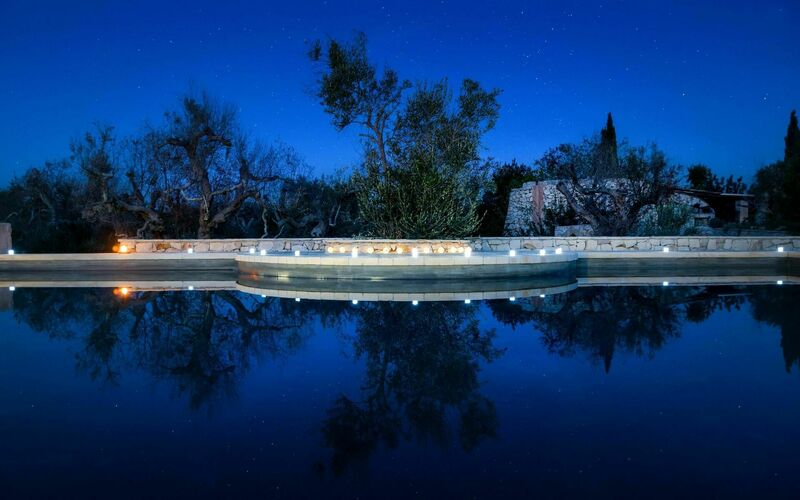 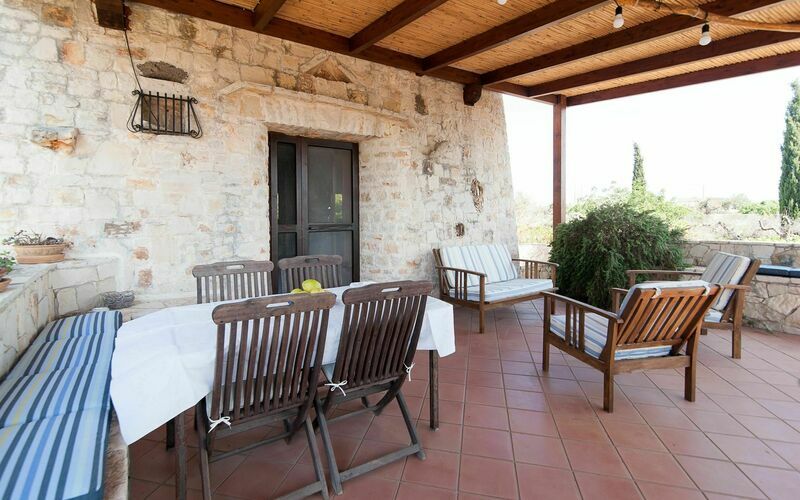 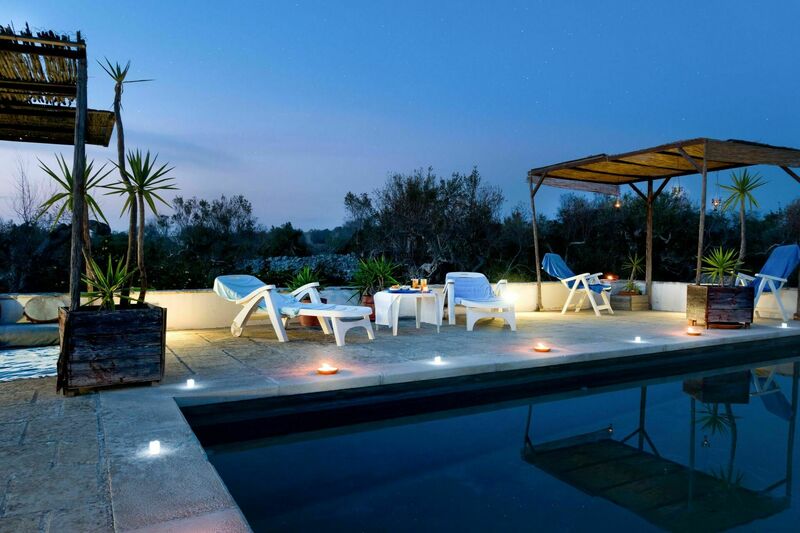 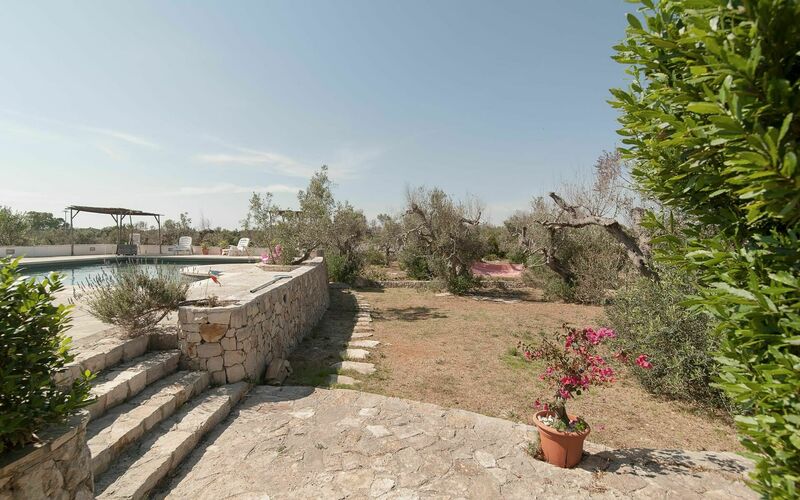 From here you can enjoy a view of the sea immersed in the green of Apulian nature. 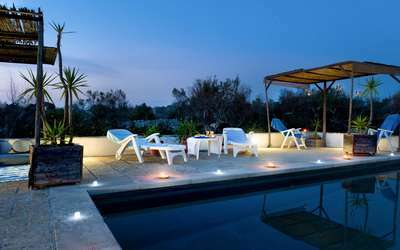 The pool area offers its guests several sun loungers and a gazebo.